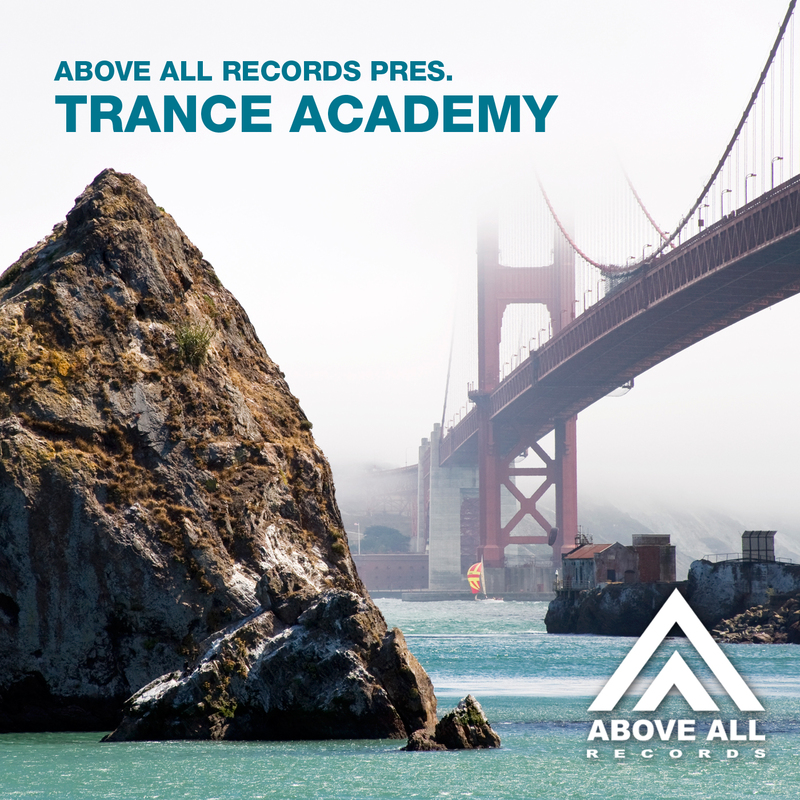 Trance Academy – CD Only! Exclusive Tracks not released online yet! In 2015 these tracks will be released online including remixes, until then you can be one of the first to enjoy these tunes!